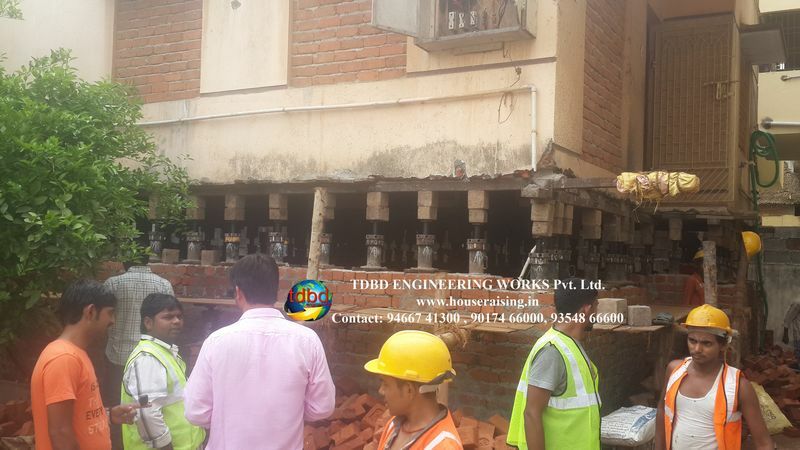 House Raising - House lifting at lowest prices - TDBD Engineering Works Pvt. Ltd.
Are you looking for House Lifting Services, Building Lifting, Basement Making, Bungalow Lifting, Apartment Uplifting, Foundation replacement solutions, Home Elevating, House Raising, House, Relocation Services, Raising the Level of Buildings, House Lifting services at lowest price. Then you are at the right place. We are TDBD Engineering Works PVT. LTD.
We provide all the Services across the all India at lowest price.